There current top level national football league in Australia has been active since 2004. The winner of the inaugural season was Sydney FC. Sydney FC & Melbourne Victory are the most successful team having won the league title three times each. One team from Australia has won the AFC Champion League. 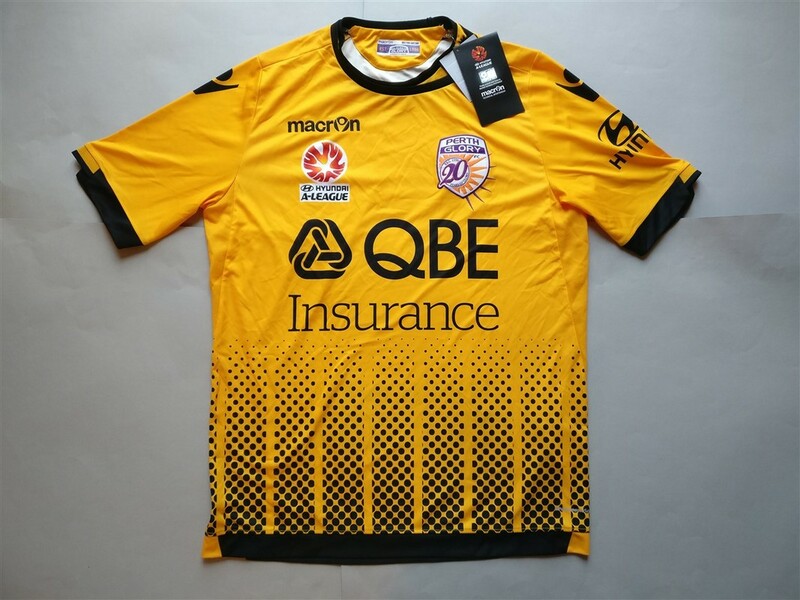 I was very happy when Classic Football Shirts uploaded some Australian shirts to their website at decent prices as before that it would have cost me so much money to buy one of these shirts. Now I am able to tick this country of my list and not have to worry about spending all that money on a single shirt. 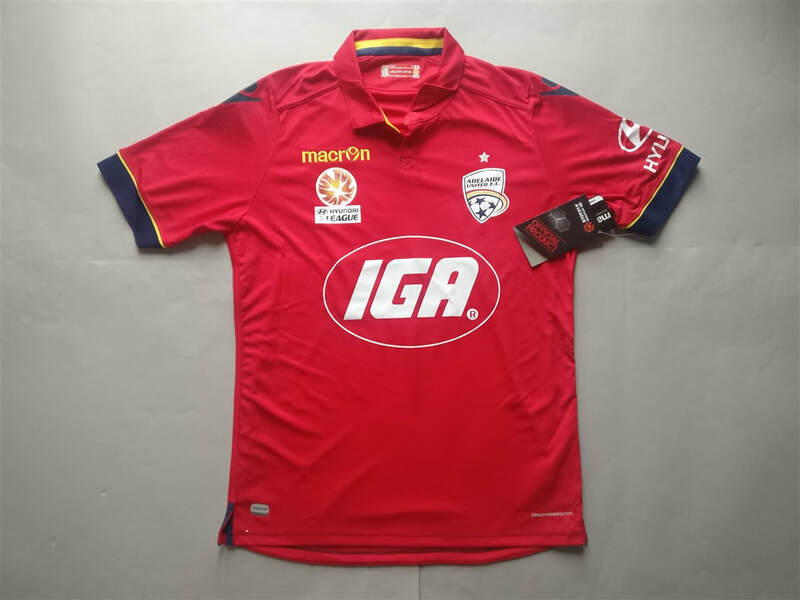 My three most recent Australian shirts that I have added to my collection.